“If you wish to build a ship, do not divide the men into teams and send them to the forest to cut wood. Regina-Sailing is special in that respect that it combines RYA Sail Training with living onboard a comfortable Hallberg-Rassy 46. 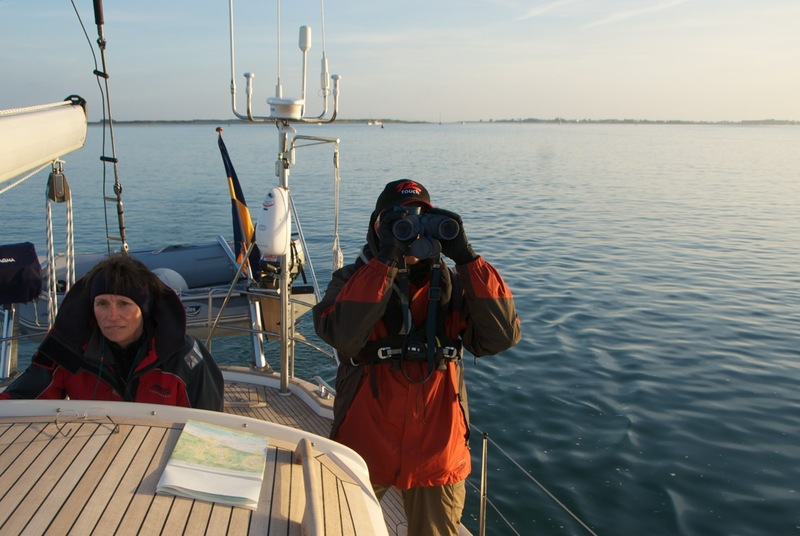 Courses span over all levels from beginners’ Competent Crew to the renown RYA Yachtmaster. 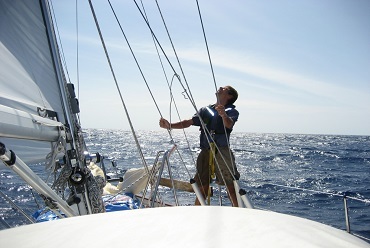 Let Reginasailing guide you on your way towards your Yachtmaster. By having fun, enjoying the relaxed atmosphere onboard, meeting other interesting people, cruising thrilling waters and being accompanied by an experienced and open-hearted instructor, learning becomes unavoidable. Reginasailing delivers sail training either as individual, personalised legs or as an official RYA sail training course. 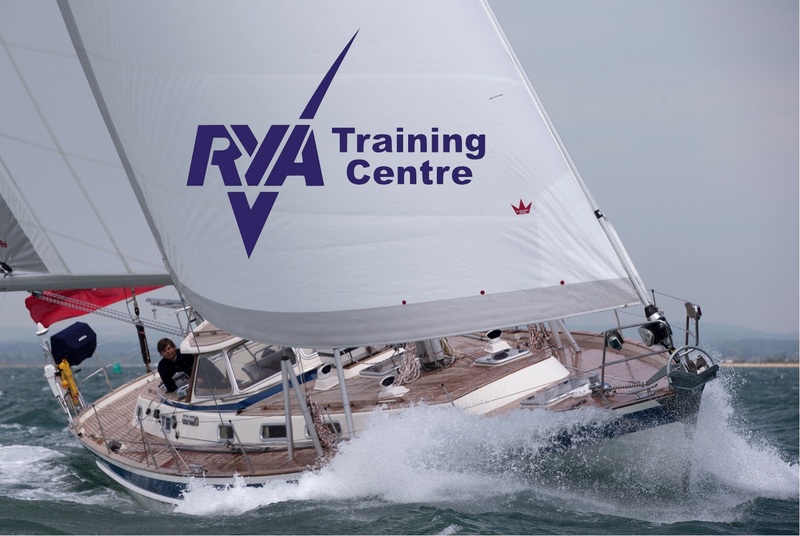 The RYA is the most respected sail training system in the world and stands for consistency and quality. 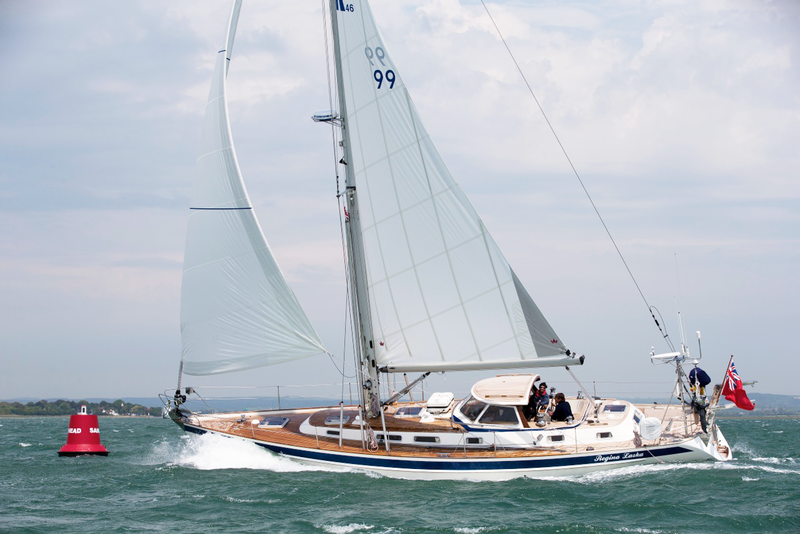 The combination of the RYA and Reginasailing is the reason why so many join. Click here to read more about how it works. The RYA Yachtmaster Offshore exam is the pincacle of sailing qualifications and is the highest achievement within the RYA system. It is very well respected anywhere in the world. With a Commercial Endorsement you can work professionally on boats. You need to be a very experienced sailor in order to qualify, and while the exam is similar to the Yachtmaster Coastal, you are expected to know all the theory and be able to maneuver a boat and lead a crew to the highest of standards. For centuries, the Sextant has been the ultimate status symbol of a seafarer. The mariner who could handle this precision instrument and master the necessary calculations in order to find his position by means of the stars, the sun, the moon and the planets, ruled the seven seas. 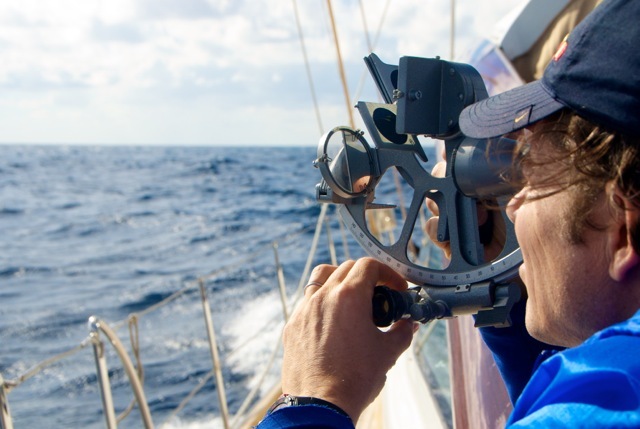 It is the ultimate achievement of any yachtsmen to become an RYA Yachtmaster Ocean that includes various aspects of ocean sailing in addition to using the sextant. 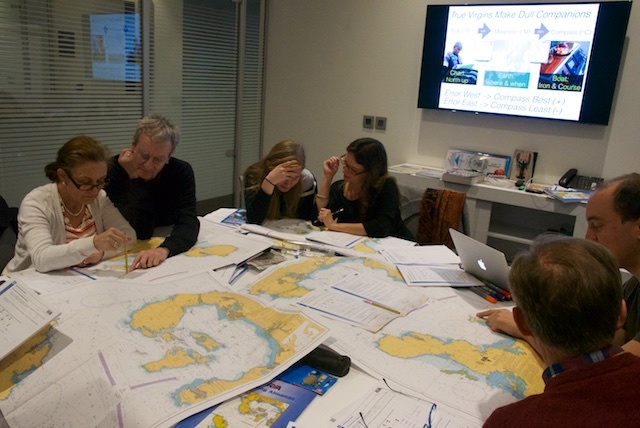 You need to be a RYA Yachtmaster Offshore in order to qualify for this course. Dreaming about sailing a Hallberg-Rassy? Planning to buy one for yourself and wish to try it out and discuss your boat-buying before committing yourself? You have just commissioned your new HR and want to learn some "tips and tricks"? Want to sail in safety, comfort and style? Join us to learn more about these finest blue-water cruisers. Sailing in tides are challenging, yet fun and extremely helpful for fast passage making. 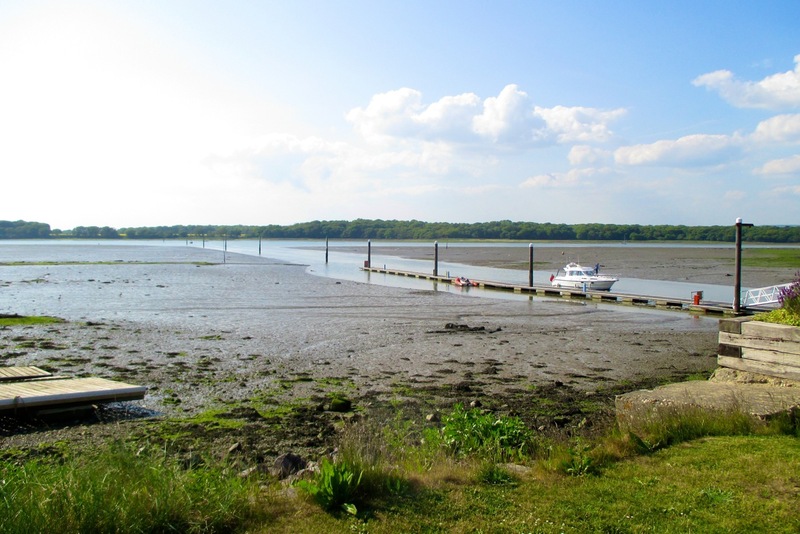 Tidal milage experience is also a requirement before joining an RYA Yachtmaster Prep course. Pick a leg in tidal waters and get first hand experience and easy-to-understand tuition on how to sail in waters that rise and fall while constantly being on the move. 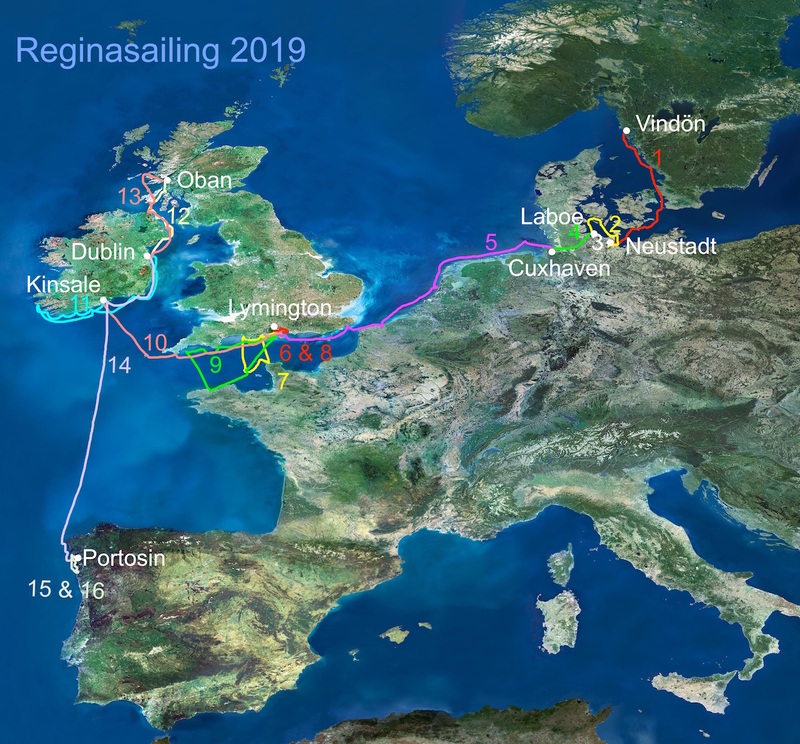 We sail from Sweden via Germany to the UK, continue to Ireland and Scotland before we return to Ireland and cross the Bay of Biscay to Galicia, Spain. New for 2019 is the fact that we end the sailing season in Galicia and will thus start from there in 2020. 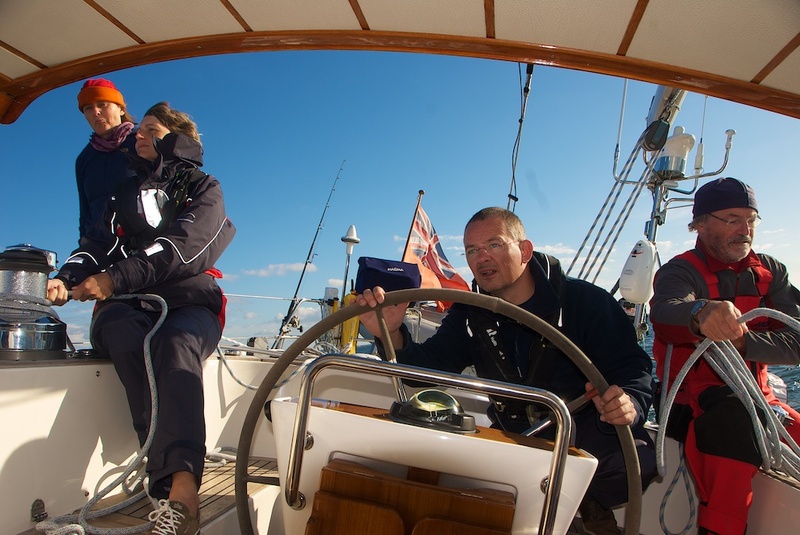 There are courses for everyone, from Start Yachting to Yachtmaster.